Amazon Restricted Categories For Australia:What To Be Conscious Of? 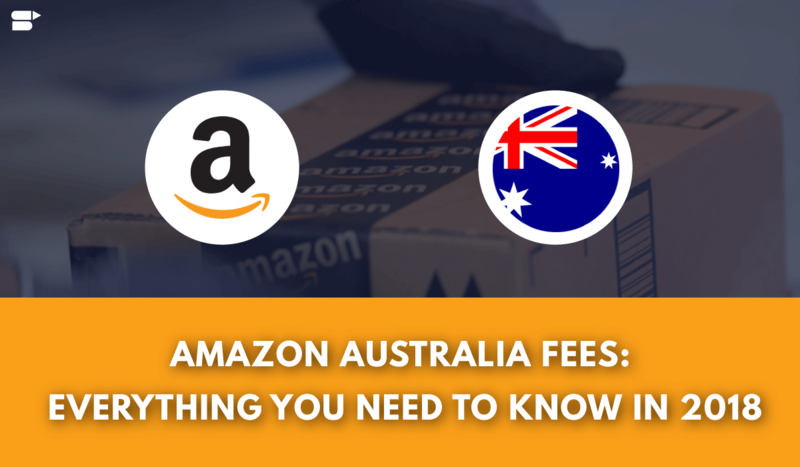 Ever since the big e-commerce platform has entered the Australian zone, one of the most common searched terms is – Amazon Restricted Categories and Products For Australia. Well, it does make sense and as a seller, we understand why. If you look at the Amazon’s catalog, you will be stunned to know the massive amount of products they feature. With more than 200 million products, it is hard to believe that a marketplace like Amazon could ever have limitations on what to sell and what to not. However, that’s the fact! Let’s assume that you have come up with the idea of selling an astounding product on Amazon and you have are confident that the product is going to make tons of sales and of course, make you super rich in a less time. But that’s when you realize that it cannot be sold on Amazon due to its restricted policies. This could be truly frustrating and that’s exactly why we are here to make you aware of what Amazon Restricted Products and Categories are all about. 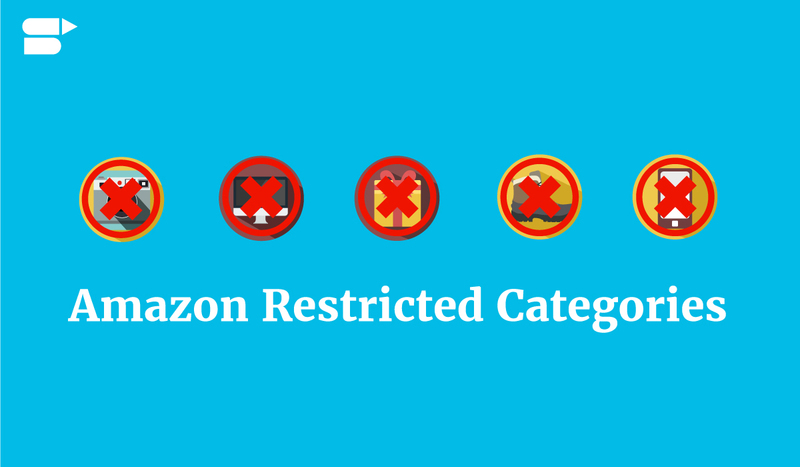 What Are Amazon Restricted Categories? With years and years of being in the e-commerce business, customers have developed a good trust towards Amazon. Today, they can shop freely and buy something with confidence. To enhance the buyer’s confidence, improve customer’s shopping experience, and maintain product quality, Amazon has brought the concept of restrictions on certain categories. These restrictions help Amazon to manage and control which products can be sold and who can sell them so that customers can get the best buying experience from their website. In short, Amazon does everything possible from their side to prevent merchants from selling poor quality or counterfeit goods to their customers. Even if a product is listed under the restricted category, Amazon makes sure that only an excellent seller or a trusted brand is able to put such products on sale. If a product falls in any of their “Amazon restricted categories,“ a seller has to acquire Amazon’s approval before adding or listing that product on their online store. Even if a seller is approved to list and sell certain products under a category, it doesn’t mean that he or she can retail “anything” under that category. Like restricted categories, Amazon also has something called “Restricted Brands“ that are constrained for multiple reasons. While some companies might have special contracts with Amazon, a few brands are forged so highly that they need sellers to get their goods from the manufacturer directly, which again will be verified and approved by Amazon as “authorized reseller” prior listing those items on their store. Even though certain categories have restrictions, they need to be controlled and monitored. Moreover, to sell such items on Amazon is a comparatively straightforward process. As said above, certain brands are completely restricted, and sadly, you cannot apply for approval to list or sell them. Say, for instance, desirable and reputed brands like Beats By Dre, Apple, Bose, which are frequently counterfeited, are stringently regulated. Products that are listed for sale on the Amazon website should comply with its policies, regulations, and laws. Sale of unsafe, illegal, dangerous, risky, hazardous, or any product that is listed under the Amazon restricted categories, is strictly forbidden. Amazon’s primary objective is to keep its customers happy, safe, healthy, and satisfied. Therefore, products that are potentially unsafe or dangerous to a person’s health like illegal products, recalled items, or prescription drugs are strictly forbidden from the sale. 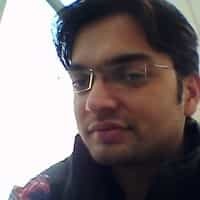 This is specifically for high-end or luxurious brands like apparels, cosmetics, shoes, perfumes, handbags, jewellery, watches, and anything that is a counterfeit production of a reputed trade name. Such products are strictly not allowed for sale. This protects the customers from receiving a fake product as well as safeguards a company’s reputation, copyrights, and trademarks. There are companies that often out their products on sale only as “limited edition,“ and they do this to keep their brand names exclusive. Hence, they are very picky about selecting their retailers, as this preserves their image. This type of concept is particularly true for businesses that are in direct sales, home-based sales, or MLM (Multi-Level Marketing). In such cases, the ideology of reselling not only sabotages their trademark but also their consumers. 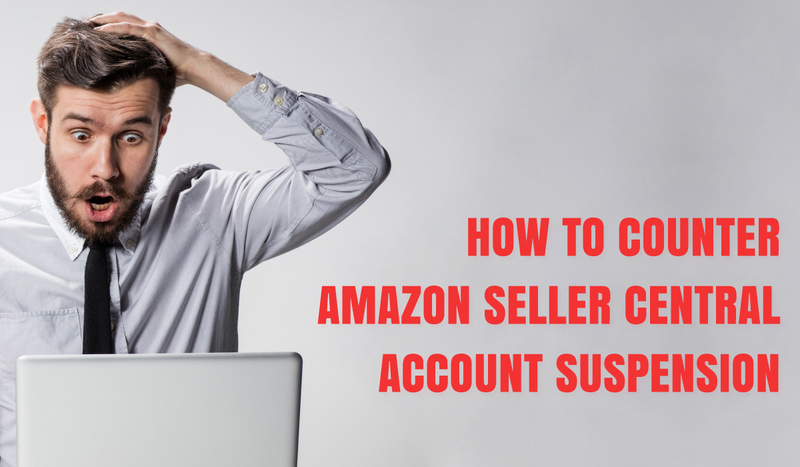 It is well known that Amazon restricts certain sellers from selling if their products receive multiple complaints from their customers. This is applicable to restricted categories as well. Just because sellers pay an additional fee and go through various quality checks, it doesn’t mean that they will be permitted to continue selling even if the products get negative reviews. Hence, to ensure that a product’s quality and authenticity is sold, Amazon has all the rights to restrict ASIN (Amazon Standard Identification Number) if they have continuous issues. Products and brands that are stolen are restricted from putting them up for sale on Amazon. This is to ensure that the customers do not buy anything that is stolen and has been listed for resale. 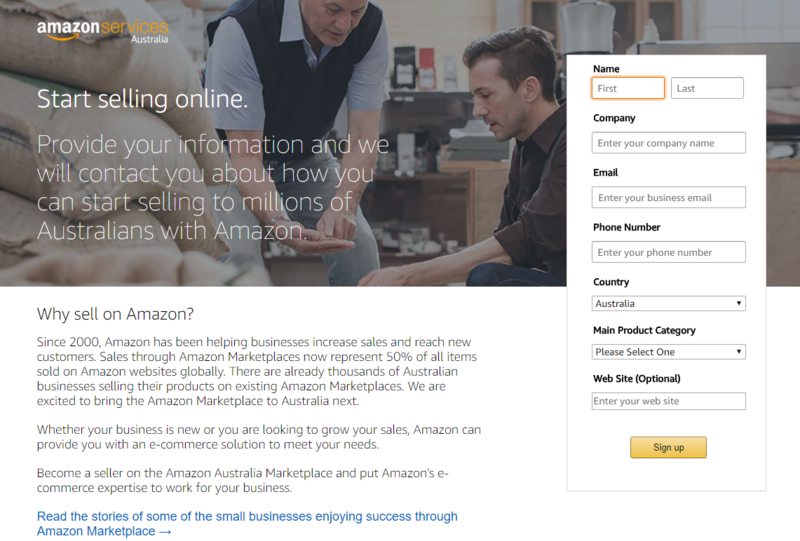 What To Do Before Deciding To Sell On Amazon? Once you decide to sell a product on Amazon Australia, the foremost step is to review their “Restricted Categories“ carefully beforehand. They have separate Help Pages to guide you what can be sold and what can be not. Their help page & Amazon seller communities are solely informational and not all-inclusive. Therefore, it is vital to consult with the legal counsel to be clear about their product policies, laws, and other regulations. Even if a product falls under their “Permitted Listing Category,” it doesn’t mean that all listings and products comply with the same laws. What Happens When A Seller Violates Amazon’s Product Laws? Note: Sale of any unsafe or illegal product can lead to serious action, which includes criminal and civil penalties. The idea behind FBA is pretty simple. It is a feature through which a seller can send the products to the Amazon Fulfillment Centers, and from where they pick up, pack, and ship to the buyers/customers. In simple words, a seller sells it, but Amazon ships it. What Are Amazon FBA Product Restrictions? Amazon’s FBA feature doesn’t need any introduction but for readers, who are not aware of this term, here is a quick introduction. FBA is abbreviated as “Fulfilled By Amazon“ and is a service through which third-party seller to retail, ship, and deliver products with the help of Amazon. Now, this means that a customer can place an order for the products that a seller puts up with Amazon’s policies, standard shipping charges, and its own stock – which includes the super saver delivery absolutely free. To put it in simple terms, a seller just has to ship the products to the concerned Amazon Fulfillment Center. Once there is an order placed for your product, Amazon will ship and deliver the items to the customer on a seller’s behalf. This leaves a seller to sit back and relax without worrying about the deliveries, as the job is in safe hands. However, this feature also has some restrictions as to what can be shipped and what cannot be. Therefore, as a seller, it is vital to understand their regulations before signing up for the Amazon’s FBA program. What Are Amazon Gated Categories & Products? To name a few, these can be automotive, DVDs, watches, jewelry, beauty products, healthcare, shoes, clothing, sexual wellness, etc. Is There An Official List Of Restricted Products & Brands? Unfortunately, the answer is no because their rules constantly change and are tentative. On the other hand, the restrictions on brands are uncertain either. While some brands may be restricted 100%, others might be restricted partially in just one category. So, it all depends on the product itself. Similarly, restrictions that are applicable to a seller account might not be the same for the other. Therefore, no one has a clear-cut answer to this question. Therefore, use the below list only as an approximate guide. A seller should be responsible enough to understand if a product that he or she ships is a hazardous material or not. Any dangerous material that is shipped to the Amazon Fulfillment Center can be disposed of without a reimbursement. Note: If a seller violates the FBA policies, product restrictions, or other safety requirements, then there will be appropriate action for it. In such cases, the shipment will be disposed, refused, returned, blocked for further shipments, or might be asked to pay an additional charge. 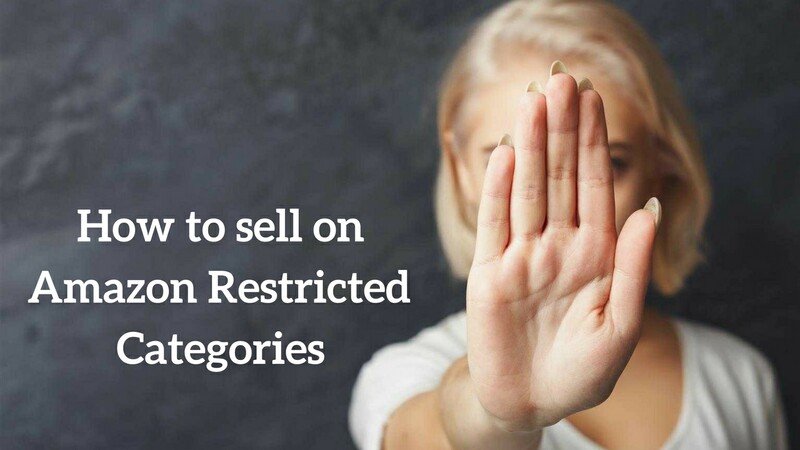 A few categories require sellers to get a pre-approval before it is listed in any of the restricted categories on Amazon. A few categories will want a seller to give additional information or supplemental guarantees before listing those products on categories. If you desire to participate in FBA (Fulfilled By Amazon) program, make sure to be aware of the FBA guidelines. Some products might require additional regulations. Before putting up an item for international purchases, you as a seller should be responsible to conduct enough research to make sure that those items comply with all the applicable regulations and laws. To keep the customers shop with confidence, be satisfied, and happy, Amazon may require performance checks, quality verifications, a few qualifications, and an extra charge for certain categories and products. How To Request Approval For A Restricted Product? 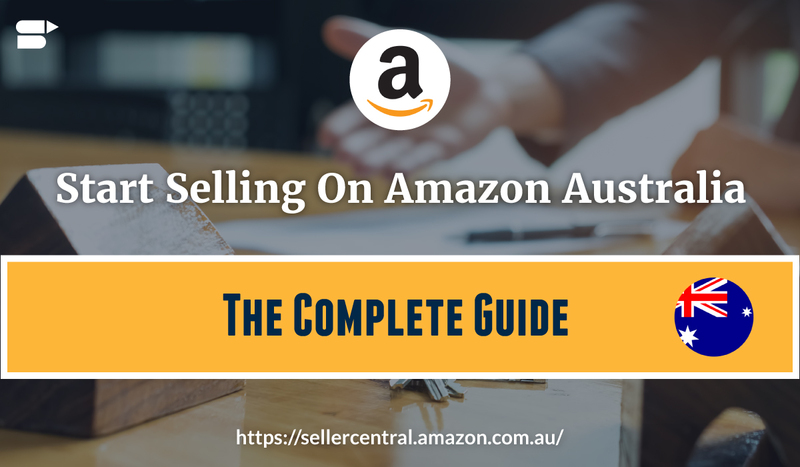 Step 1: In Amazon Seller Central, select the link – inventory. Step 3: Run a quick search to check for the product(s) you want to sell and select approval request. Step 4: From the results, click the link that says, “Listing limitations apply“ from the items. Customers trust Amazon blindly and that’s the key reason it has so many restrictions on what sellers can list on their website. Therefore, it is highly important to do a deep research about amazon restricted categories before selling something on Amazon. Also, it is vital to be acquainted with their product policies and limitations on what can be sold and what can be not. As a seller, if you are aware that there is just no chance of acquiring an approval for a product that Amazon thinks that it cannot be sold to their customers – then it just means “no” and you cannot violate that. Since there is not always a detailed or official list even from the Amazon itself as to what can be sold and what cannot be, the only way to be sure of a product is to check with their support team or try adding the product into the Amazon’s inventory to check if it flags any problems. While this may seem inconvenient, it hardly takes 2-3 minutes of your time, But this could actually save you from a big trouble and the difficulties of negotiating for refunds with the suppliers in the end. How Can Amazon Product Packaging Design Skyrocket Your Sales?